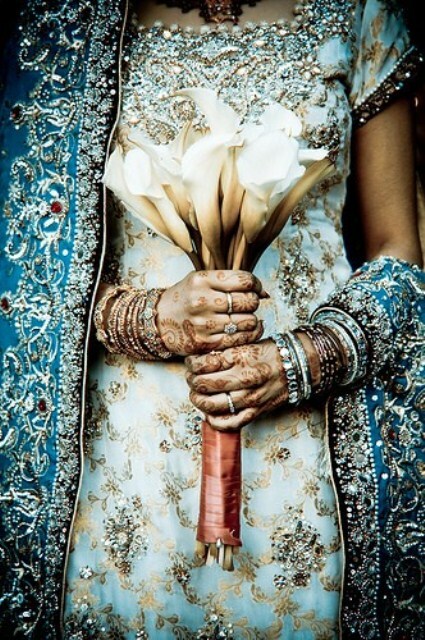 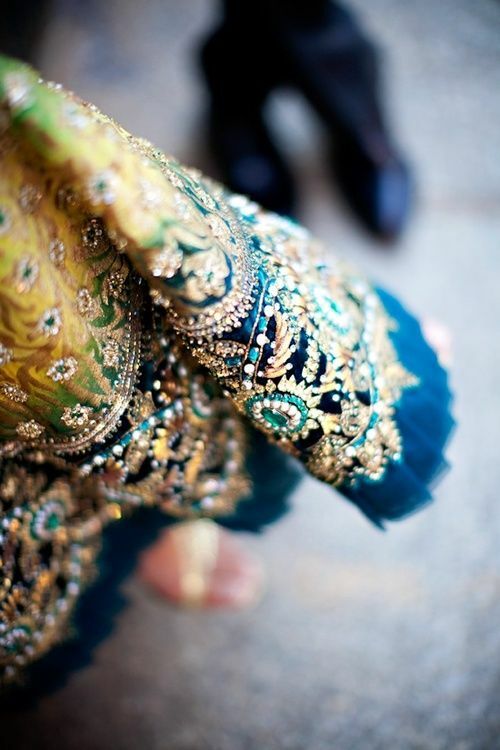 I love looking through images of Indian weddings on Pinterest and Tumblr, because it always has such amazing rich colours. 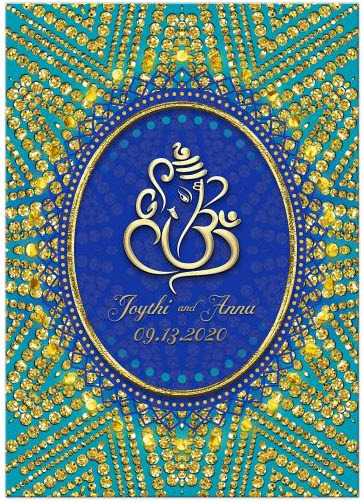 It certainly influences the colors I use in my designs, which is suited for a variety of ethnic, eastern and including Indian weddings. 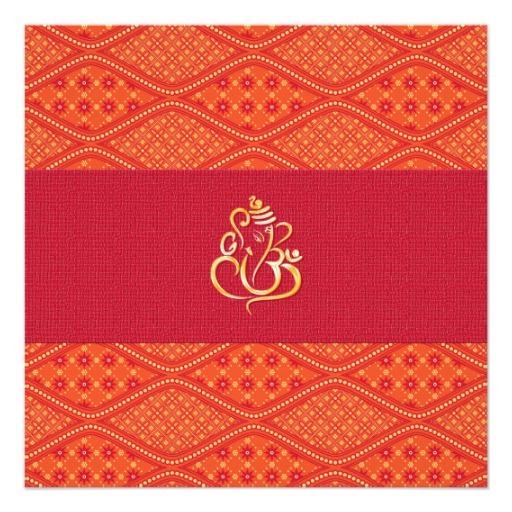 Considering the Indian population around the world, I was somewhat surprised that there wasn't that many designs available at the usual outlets. 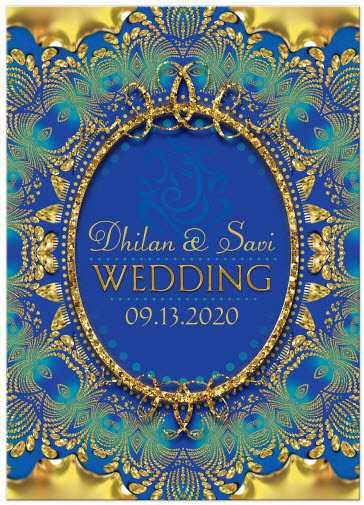 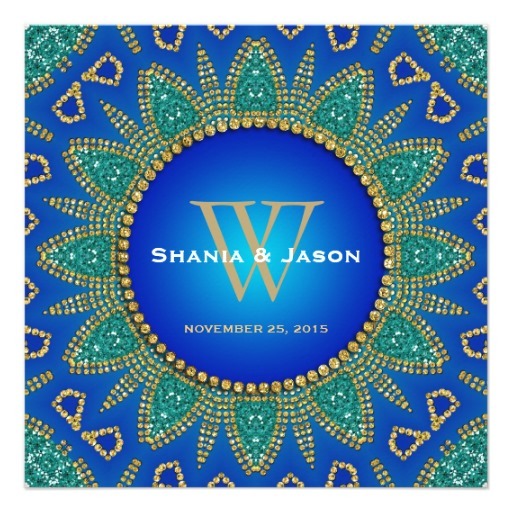 update: Adding some new Indian wedding invitations and middle eastern inspired wedding invitations designs to this post – instead of creating a new post (for now). 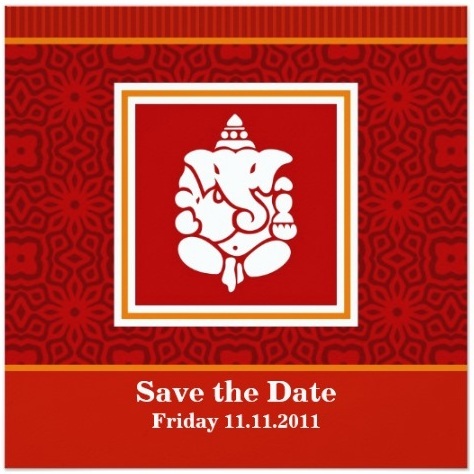 [dropcap]B[/dropcap]oth places you can personalize (customize) the templates quite painlessly. 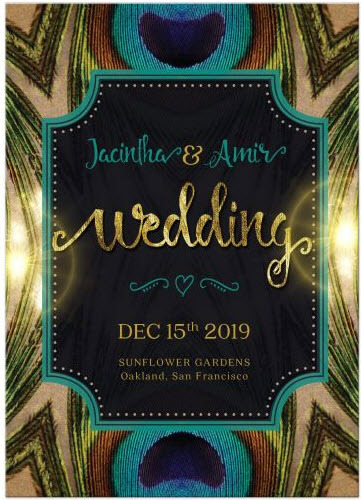 Lemon Leaf Prints has a more personal service, where the invitation designer will layout your text/wordings as you require on the chosen invitation template for you (yes, with no extra charge!). 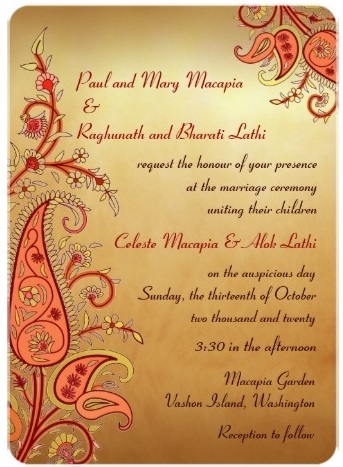 They will then send a ‘proof' for you to view & approve. 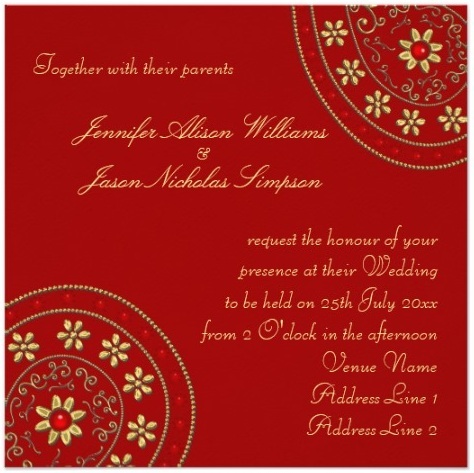 Once you are happy with the design and comfirm back with the the designer at Lemon Leaf Prints, your order proceed thru. 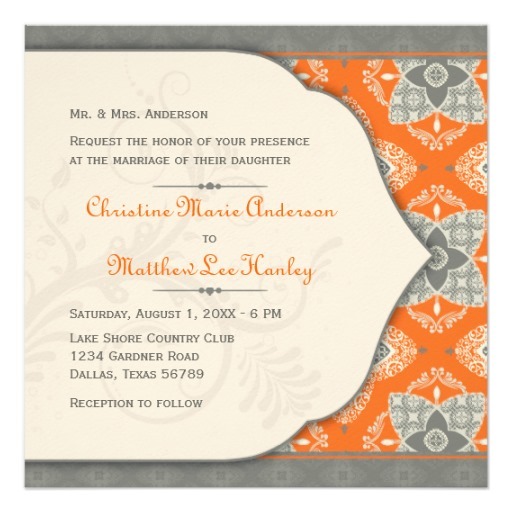 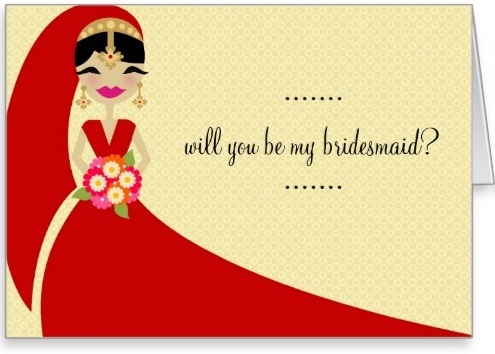 It's not as ‘instant' as it is with Zazzle – but it's perfect if you are looking for some old fashioned 1-to-1 contact with the people behind the business, or in this case – your invitations. 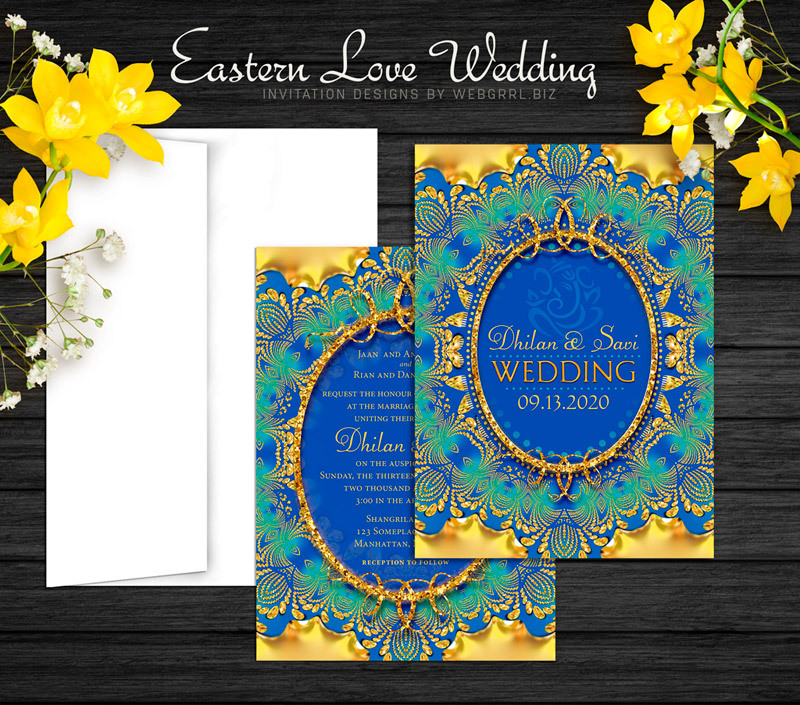 Lemon Leaf Prints only ships to USA – but it won't hurt to contact them to ask if they can look after you, should there be something you see there you must have even after working out the postage & shipping costs! 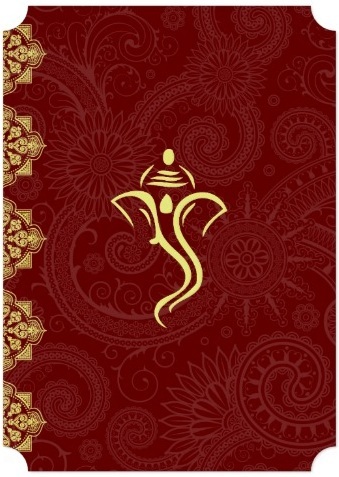 Premium Envelopments pocket folds, coloured envelopes, and envelope liners available. 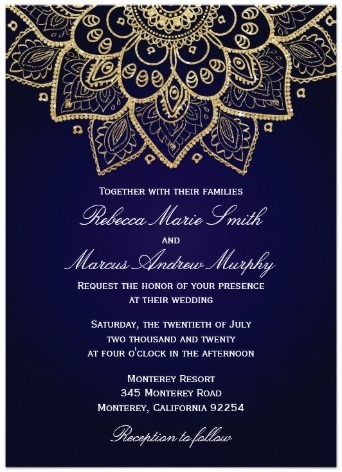 Caught My Eye! 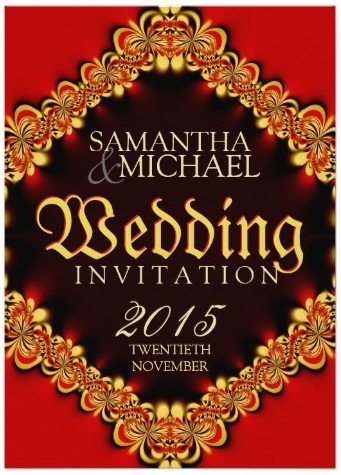 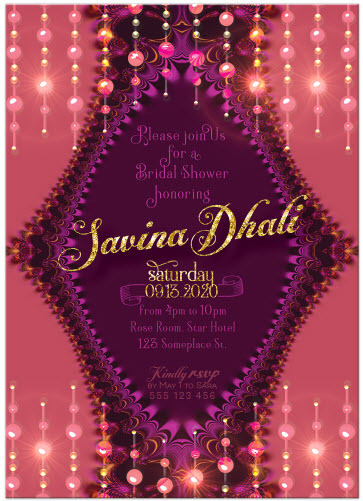 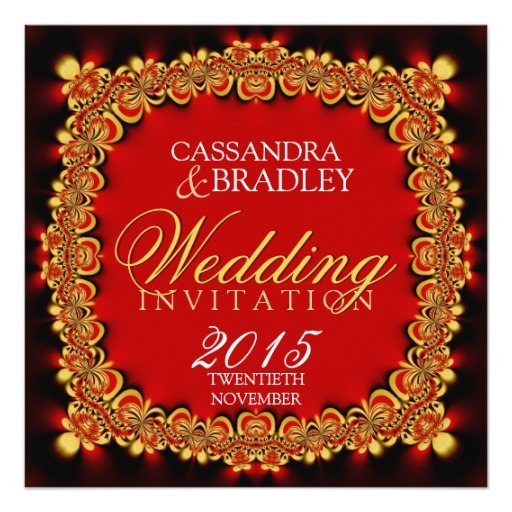 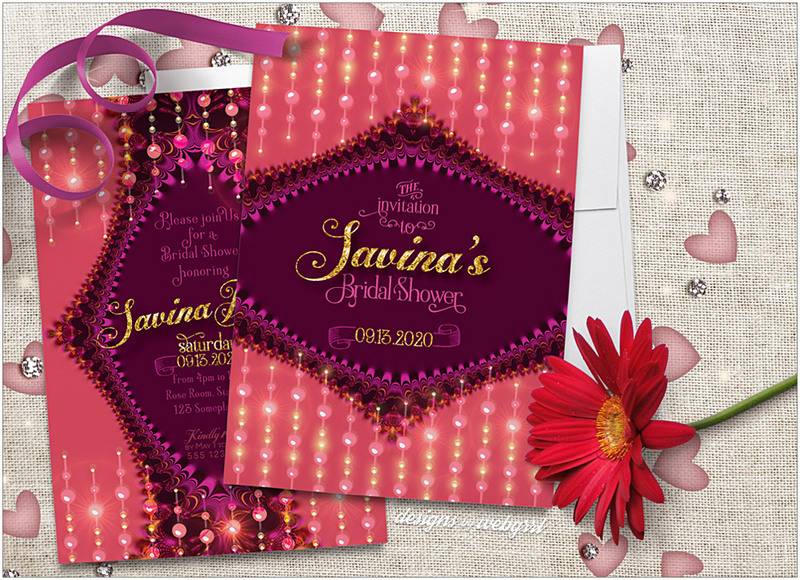 20 Vibrant invitation designs! 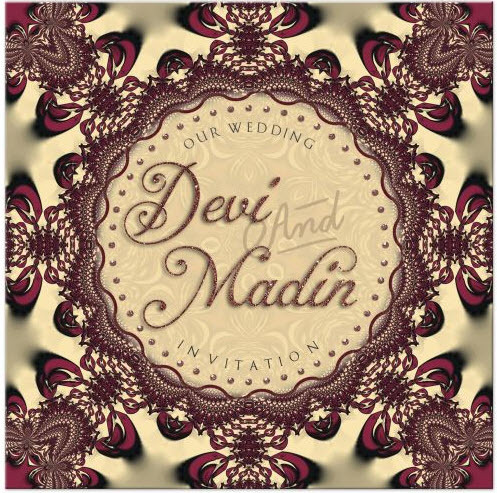 Invitation cards to suit a range of eastern fusion design style and flavours. 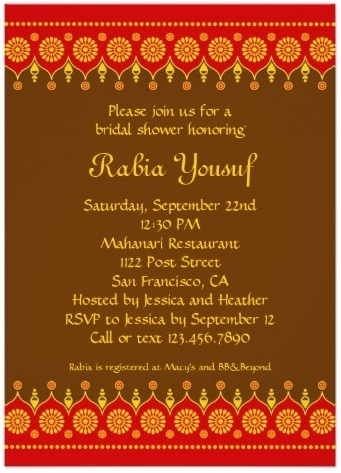 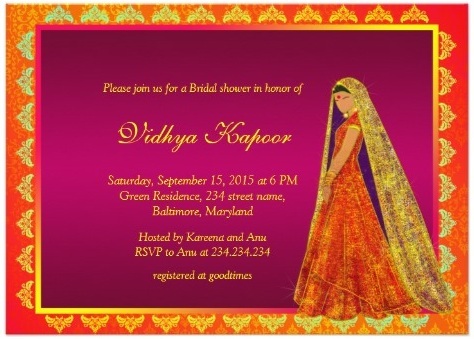 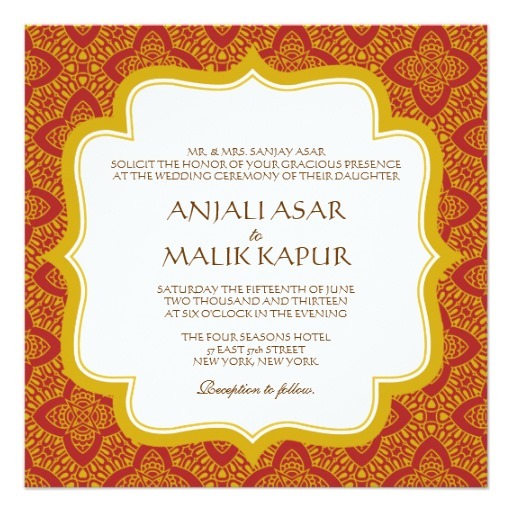 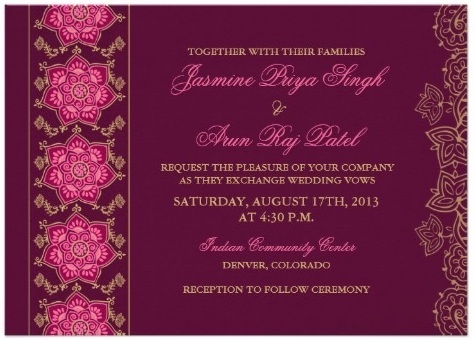 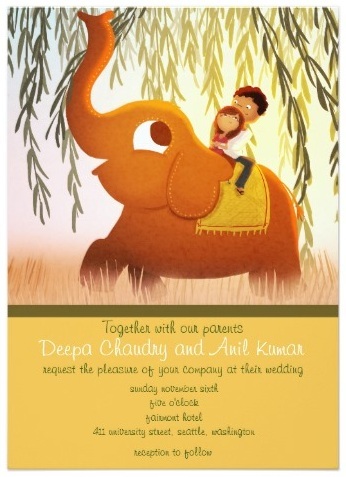 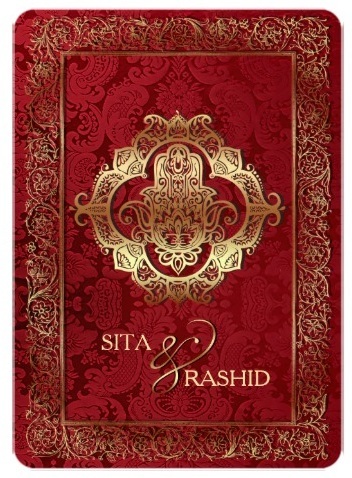 A list of all the featured Indian themed invitation card designs. 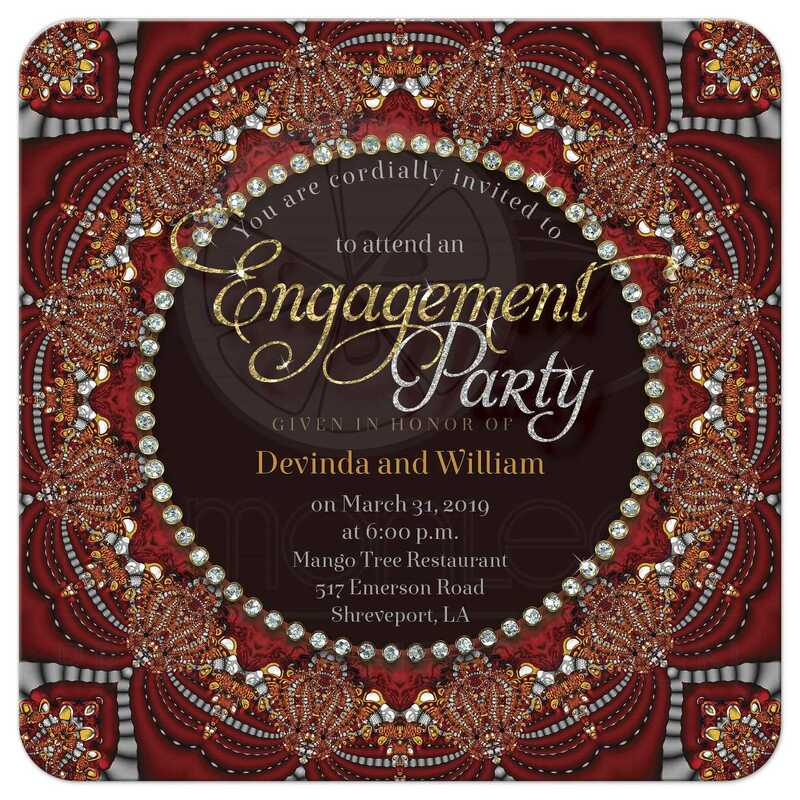 Click below to see their names and who made it! 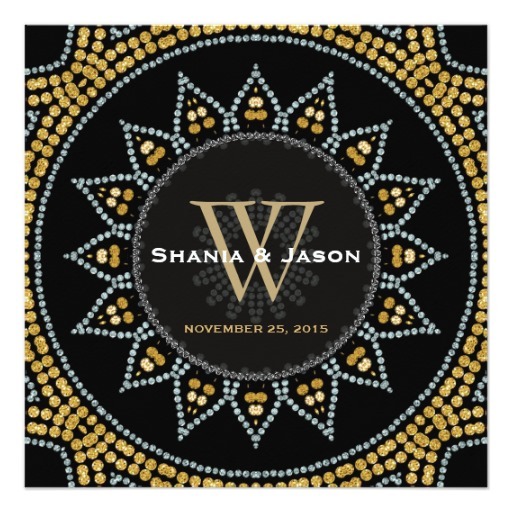 Visit and see what else they may have for you..